Sue brings an international flavour to her UK expertise after growing up in a Zimbabwean farming family. She is adept in bookkeeping, report and budget preparation, Farmplan and Key software support and understands the needs of farm businesses. She is a participating member of the Institute of Agricultural Secretaries and Administrators whose members have high professional standards and expertise. Sue also has an HND Business Studies and is a Member of the Association of Accounting Technicians. 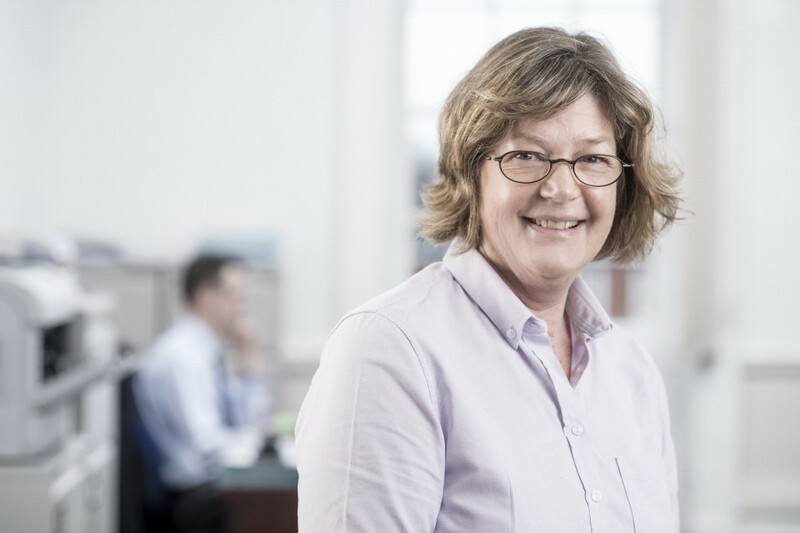 Prior to joining Wilson Wraight in 2011, Sue gained extensive commercial bookkeeping and management accounting experience in the manufacturing, research and IT industries. As well as providing book keeping and payroll services, I offer software training on both Farmplan and Key and telephone support to clients who have not only software queries, but also payroll and VAT questions.